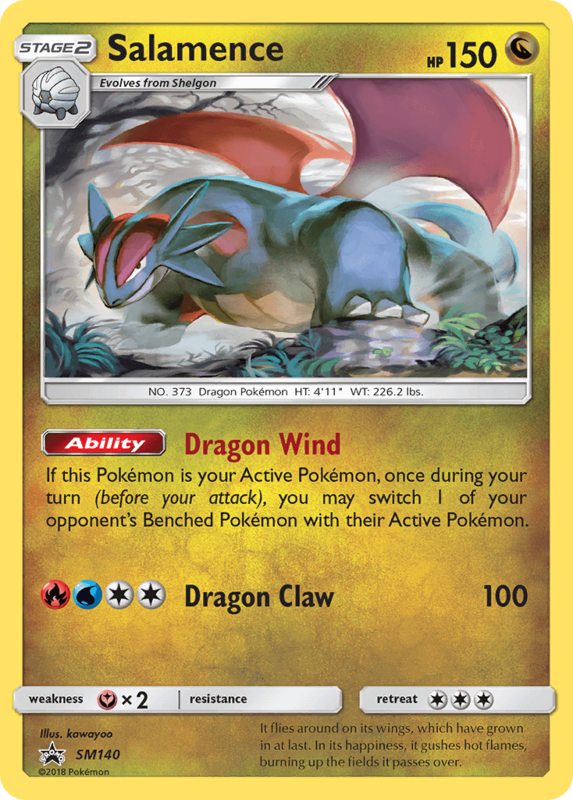 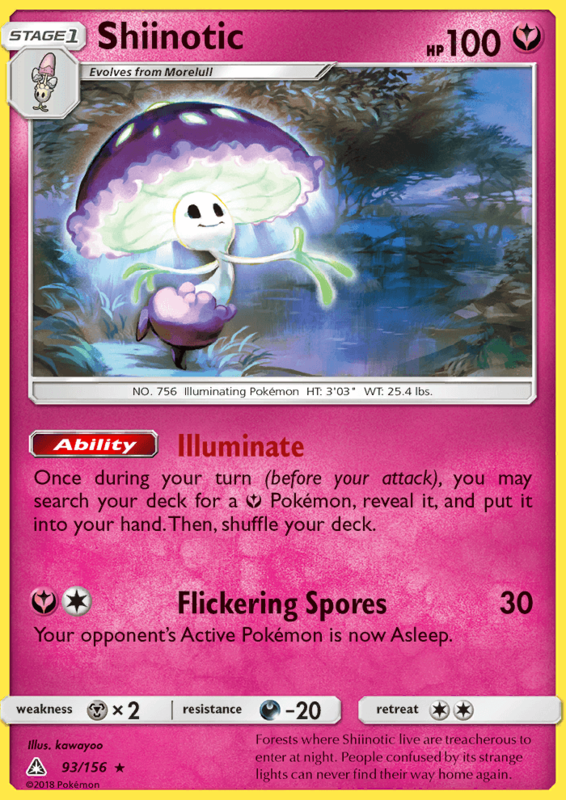 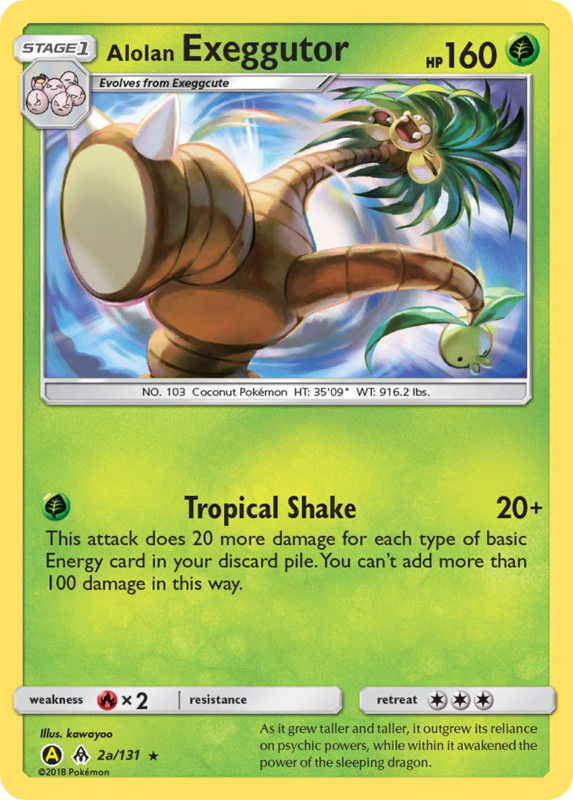 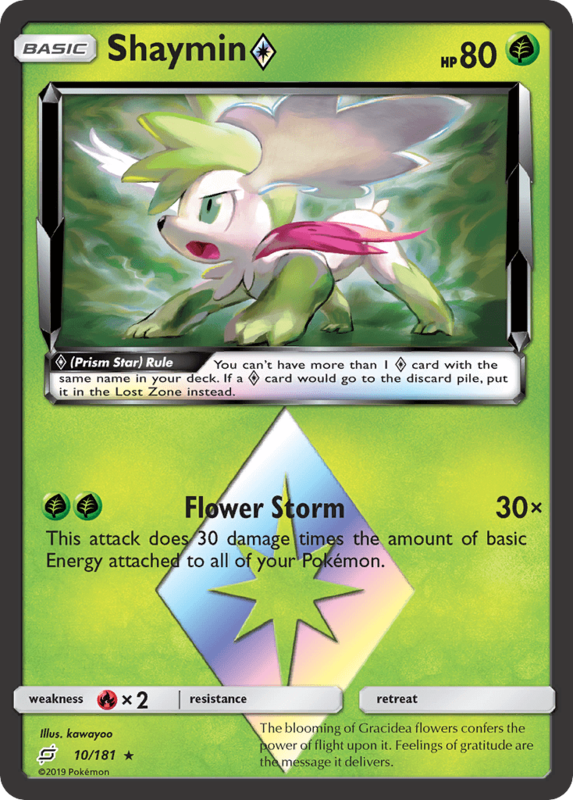 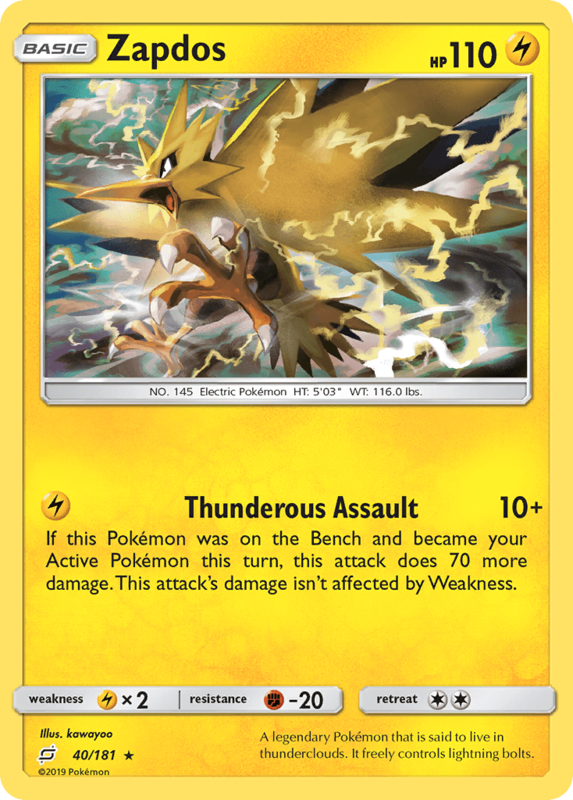 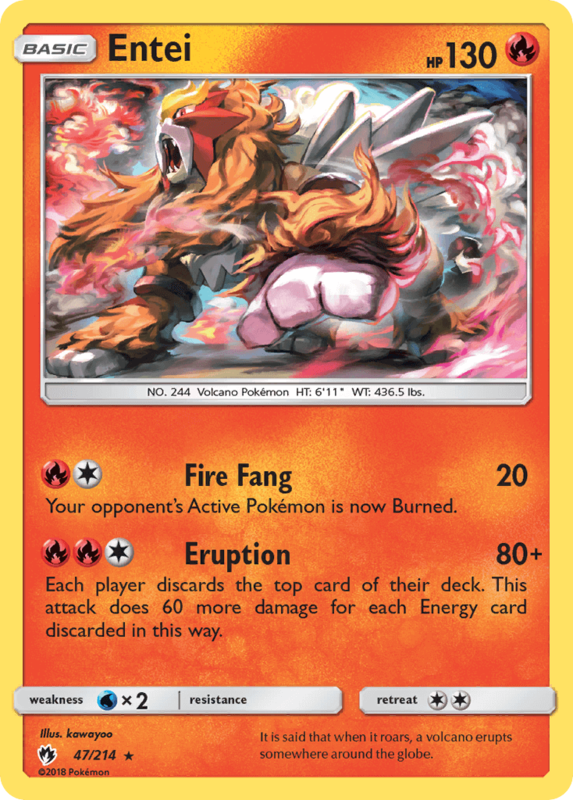 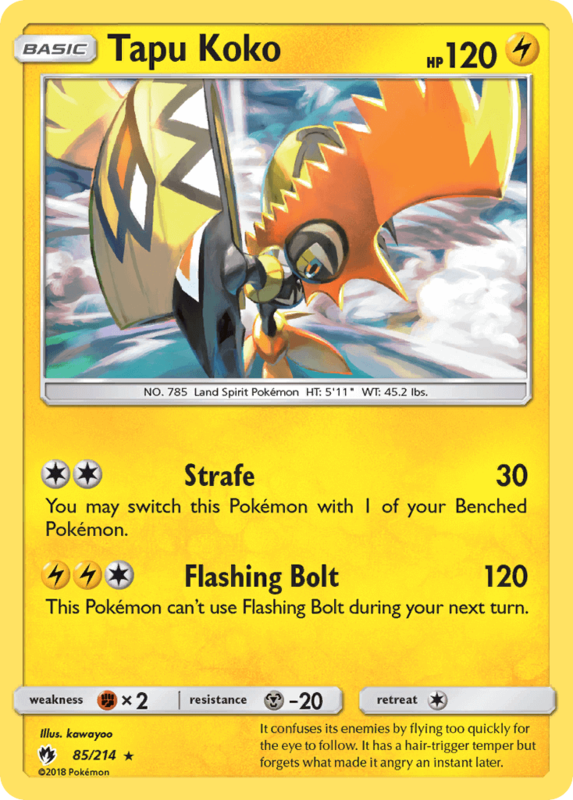 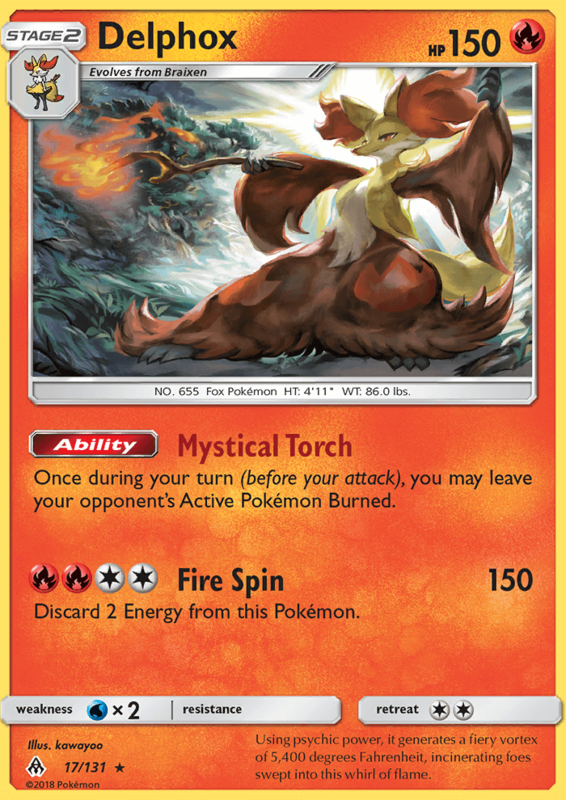 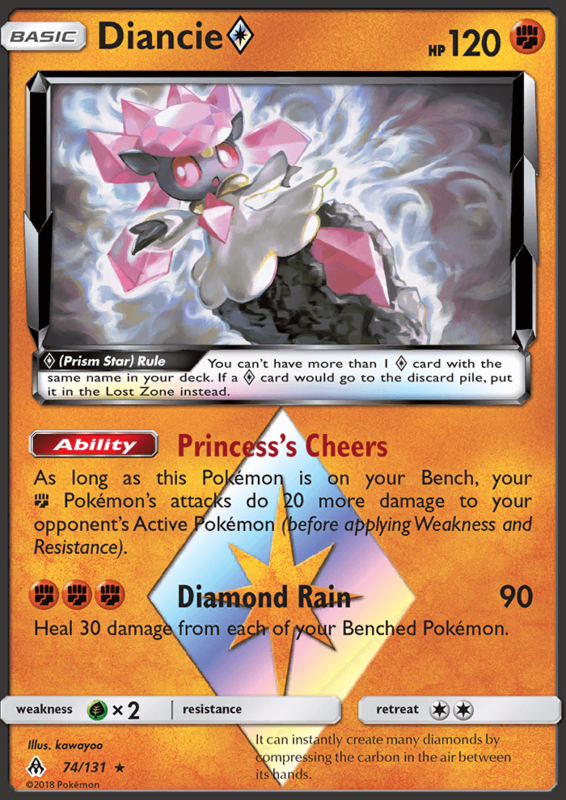 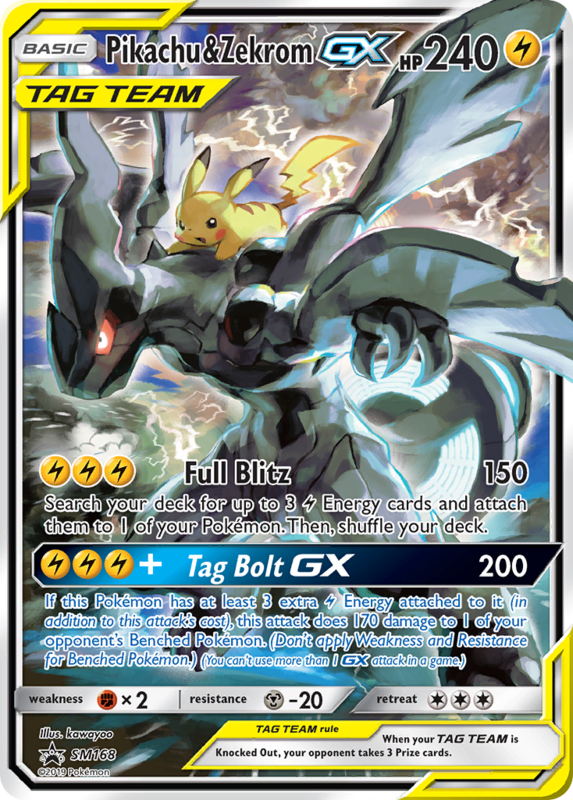 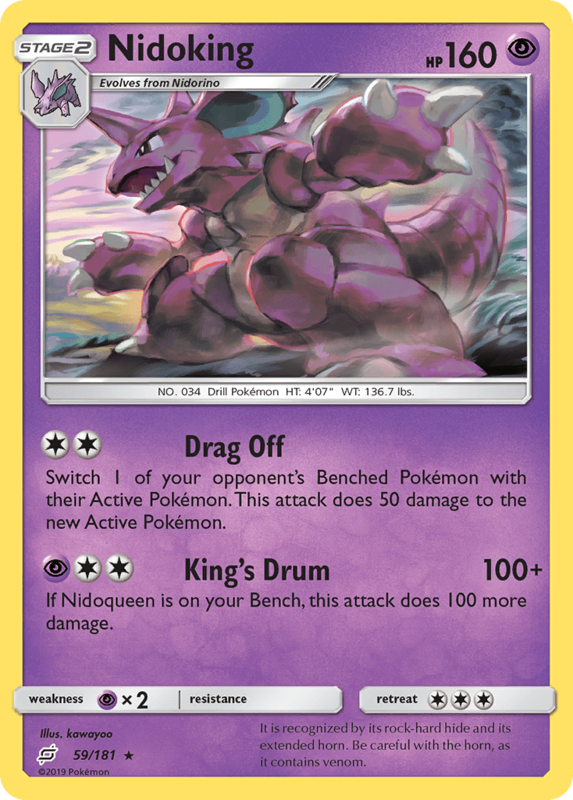 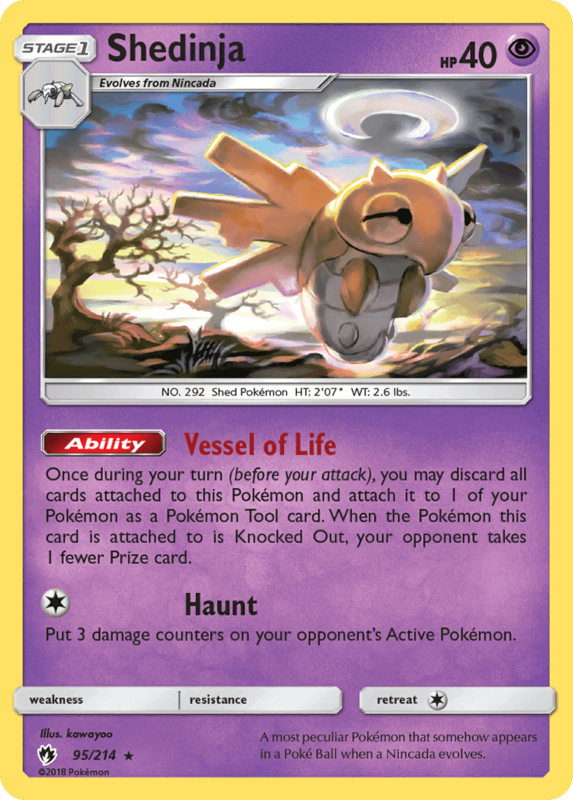 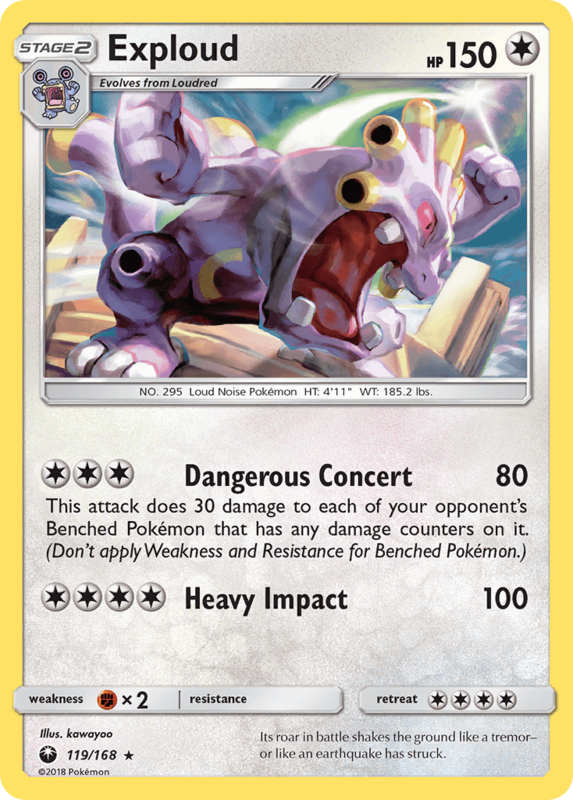 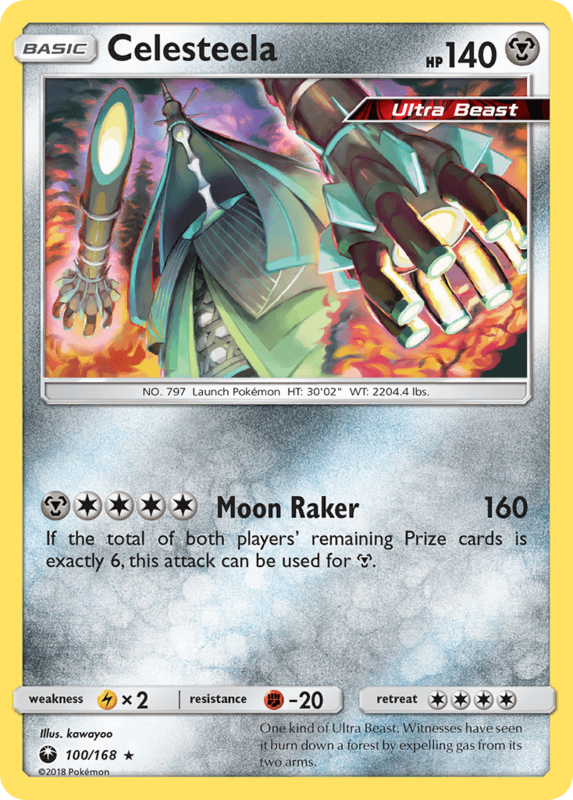 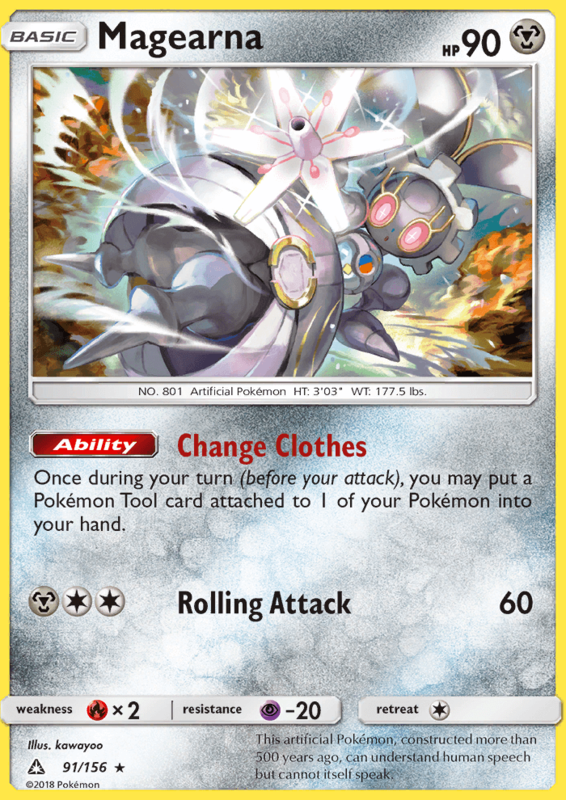 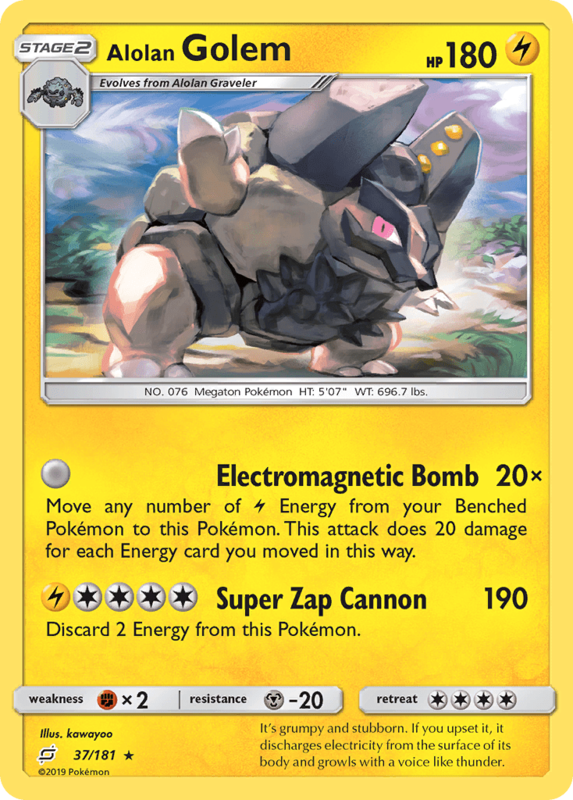 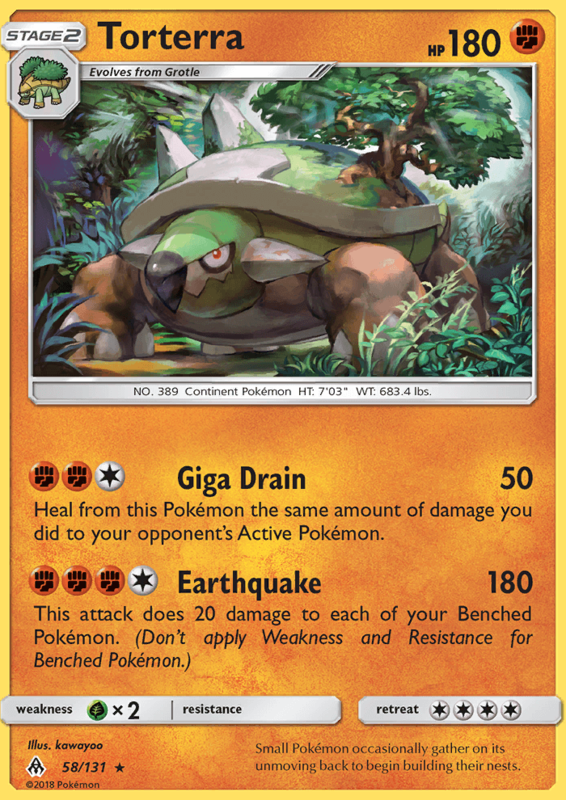 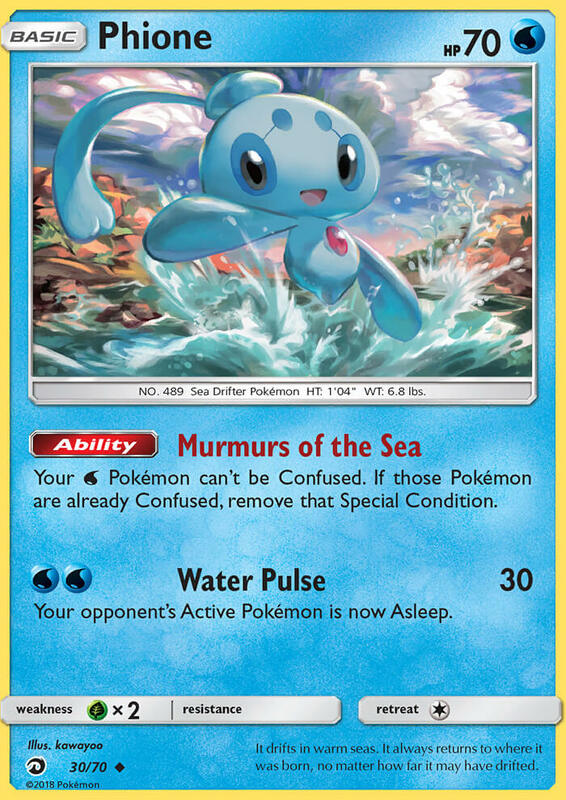 This Pokémon can’t use Flashing Bolt during your next turn. 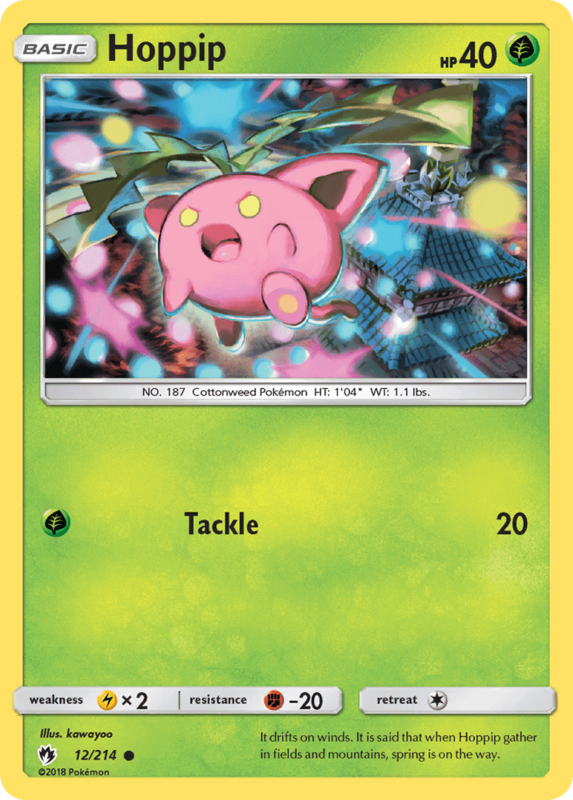 Your [W] Pokémon can’t be Confused. 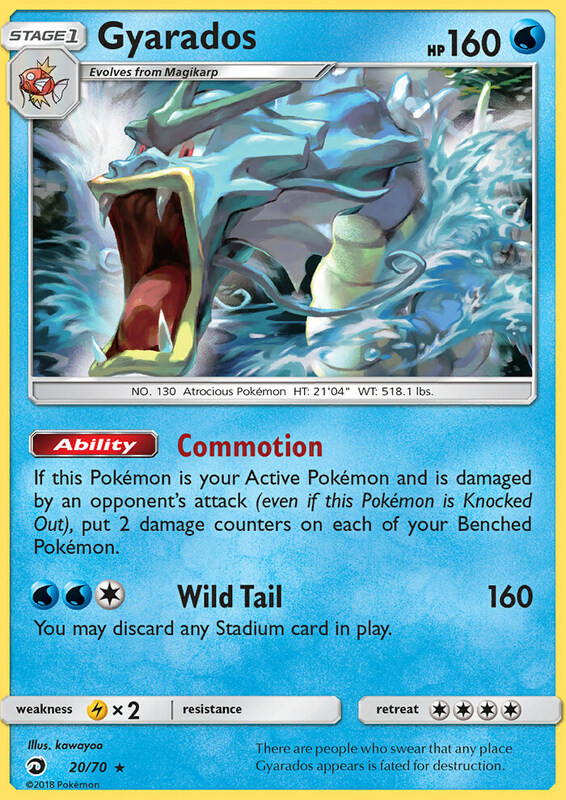 If those Pokémon are already Confused, remove that Special Condition.